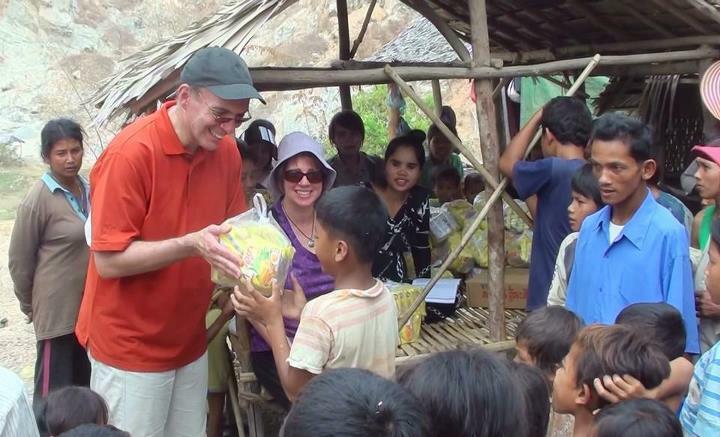 It's hard to explain the experience of village outreach. Reaching out not just with human goodness - but with the love and compassion of Jesus Christ. Going beyond what we can offer in ourselves and becoming His hands and feet on the earth. 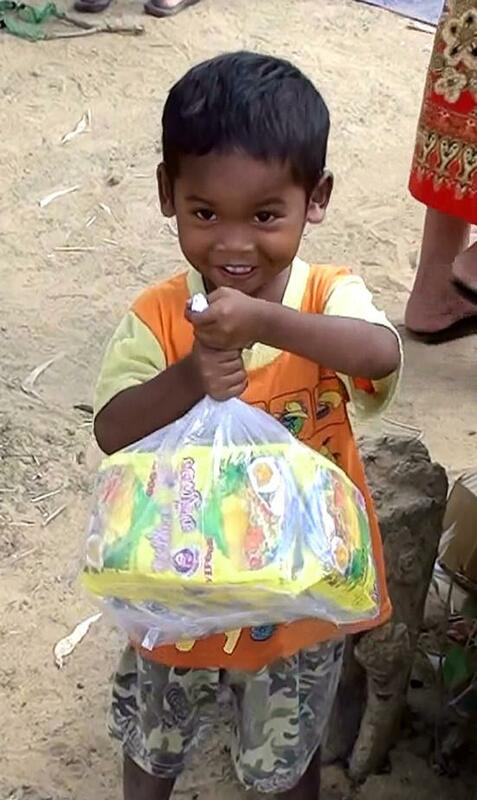 Delivering practical help - noodles to feed their family for a week, deworming pills. Bringing emotional strength - knowing that they are not forgotten - but cared for. 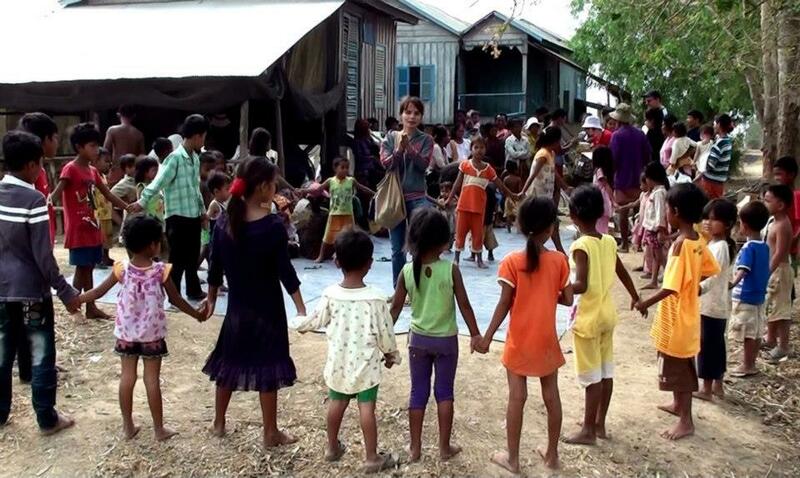 Sharing spiritual truths - a short Bible teaching, songs and games with the children. Because you gave finances. Because you prayed. We are able to go. They are able to receive. God is glorified and His name is praised. Easter Sunday morning, I was ministering in a church in India on "God's Promises". 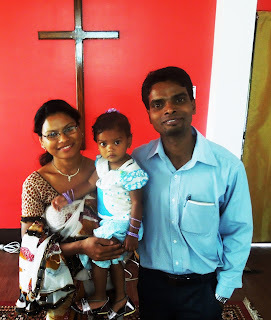 When the service ended my interpreter, Pastor Deepak, came to me with his wife and a child. He said, "Pastor Gary, Do you remember that two years ago you and Pastor Pat prayed for my wife to have a child? We had been waiting so long and look - this is Janet, God's answer to your prayer!" What a testimony to the power of the Resurrection of our Lord and Savior who brings life when everything seems dead and barren. Whatever you are believing for; whatever may seem dead; whatever may seem barren in your life; the Lord wants to bring Life! May the Blessings and the Promises of our Risen Savior be yours today! The joy of answered prayer. Location update: Pat is back in the United States, while Gary is ministering in India. 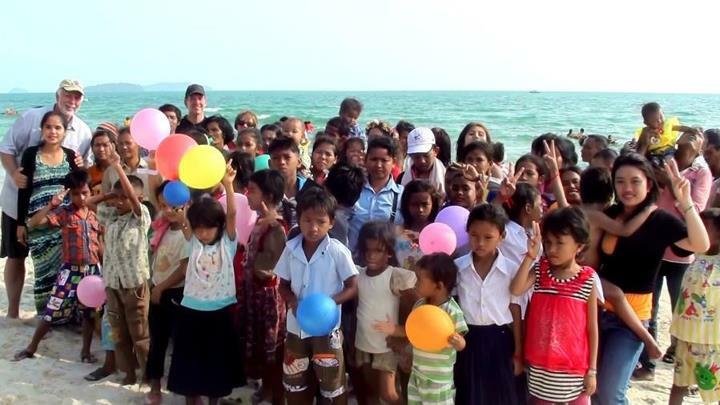 John and Sotey Yoder - missionaries with Reaching Kids International - Cambodia - hosted us for a week of outreach to the villages they work with on a weekly basis. Weather was hot, the land is dry, and at the village of Phnom Basett (also called Rock Quarry Village) the swimming hole is almost dry. So a trip to the beach was planned. 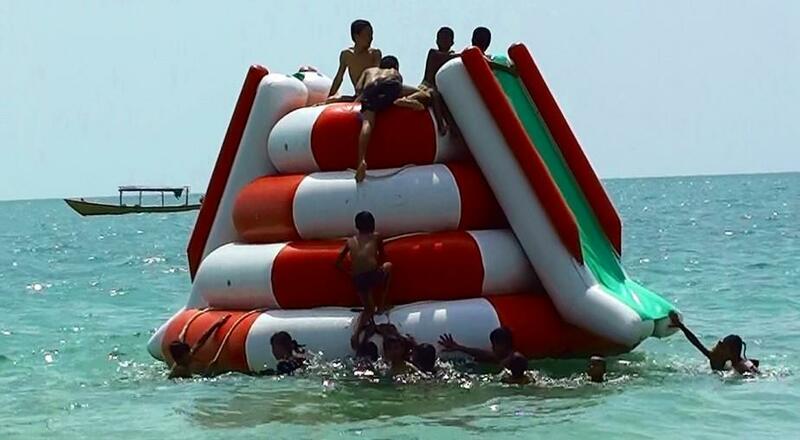 For most of the villagers - this was their first time to the beach! Ever! 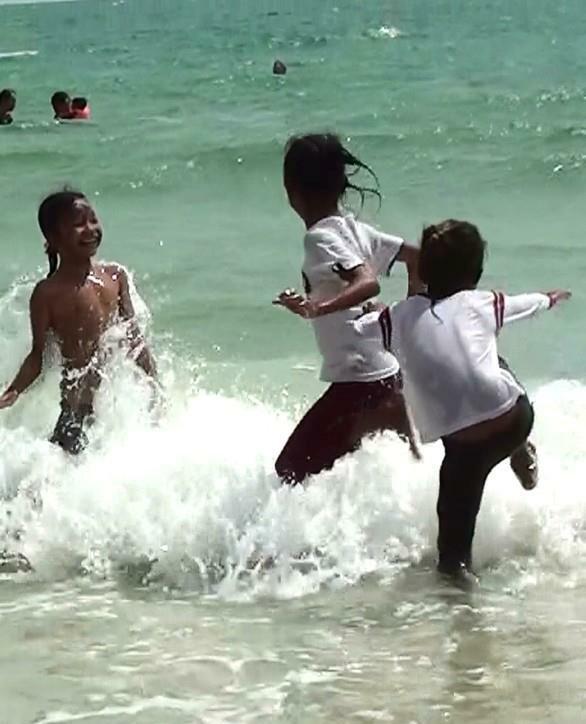 We came to Sihanoukville, Cambodia (ocean beach resort town on the Gulf of Thailand) to host 65 residents (50 children, 15 adults) from the Phnom Baset rock quarry village, for their first visit here ever! 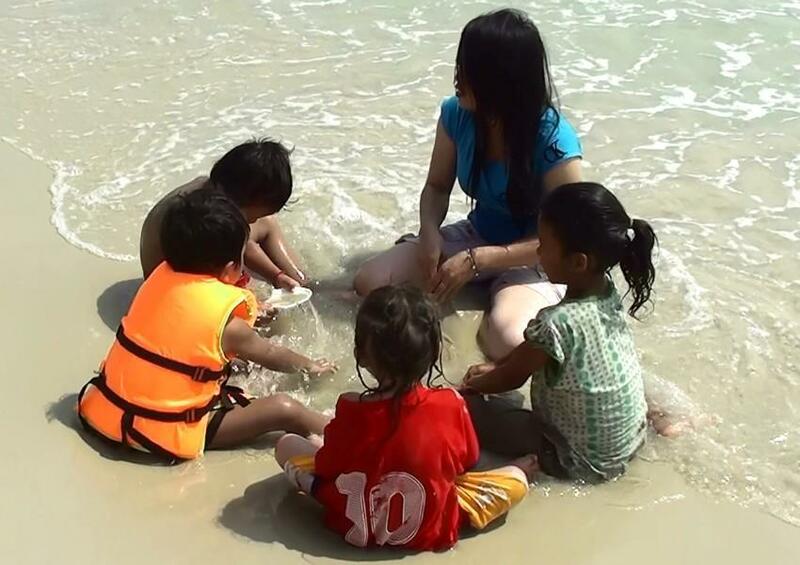 Gary and Pat , along with RKI volunteer Dina and Sothary (our Khmer gospel teacher/ translator) helped the children in and out of the water to have the time of their lives from mid-morning to late in the afternoon on Saturday the 16th of March. Sotey did an incredible job purchasing all food, drinks, and beach rentals. After Sotey handed out sea-sick medicine to all who get car sick because they're not used to riding in moving vehicles (four hour bus trip one way), the four of us spent the night in Sihanoukville then visited the Kbal Chhay Waterfall on the way back to Phnom Penh. Praise God for showering these kids (and adults) with His love during this event, and for His provision through the generosity of our faithful donors. It is a day they will never forget. Stay tuned for the next installment of CAMBODIA JOURNEYS.